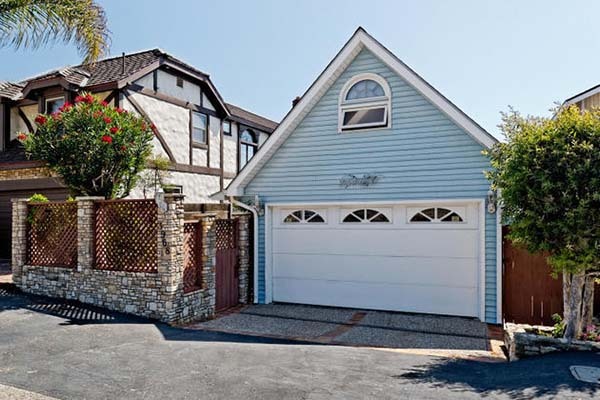 3968 Pacific Coast Highway has closed escrow for $1,790,000. 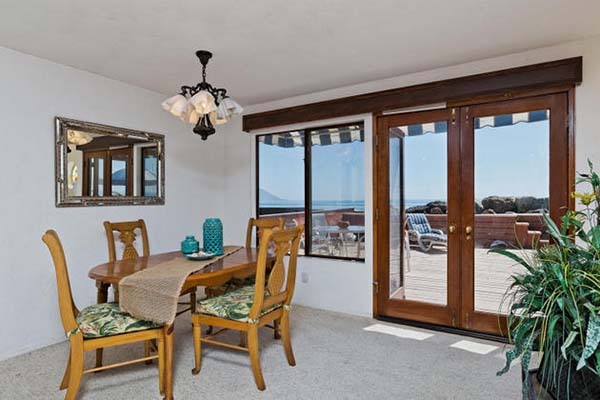 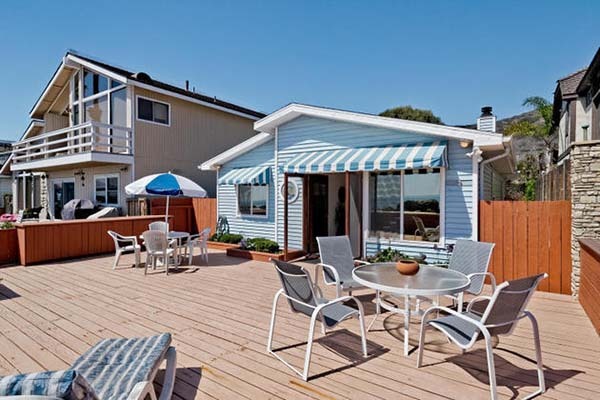 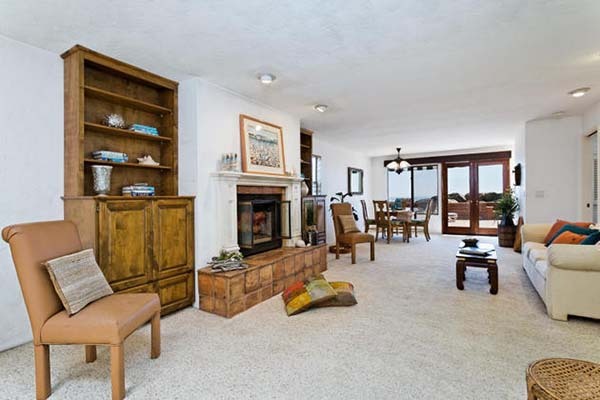 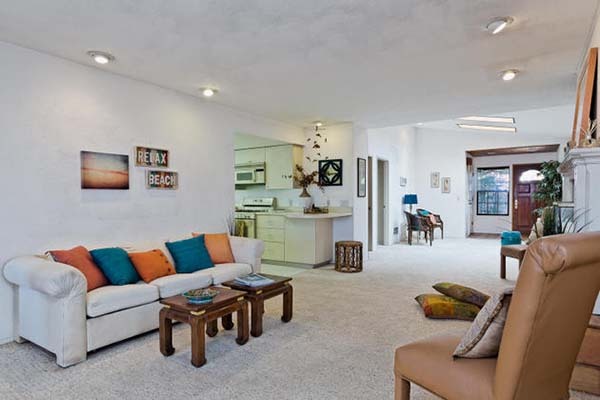 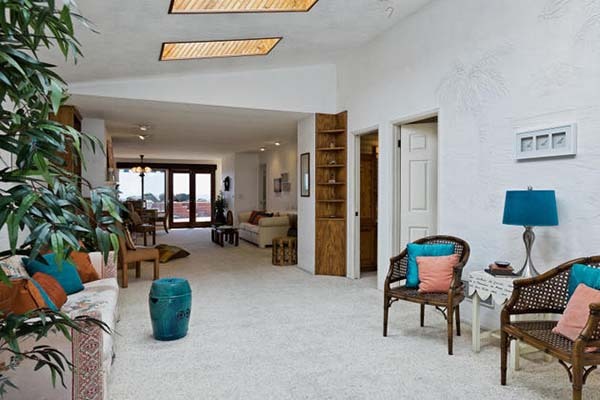 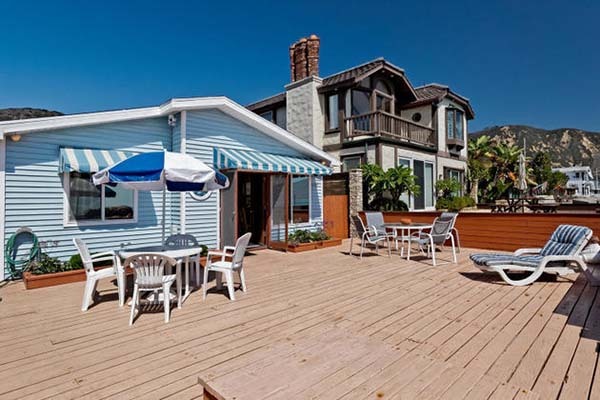 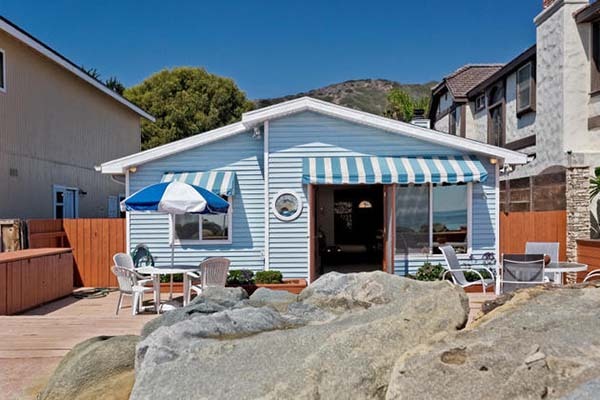 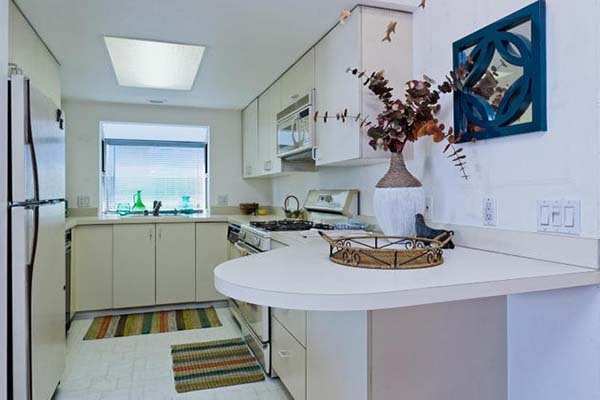 3968 Pacific Coast Highway is a 1,342 sq.ft. 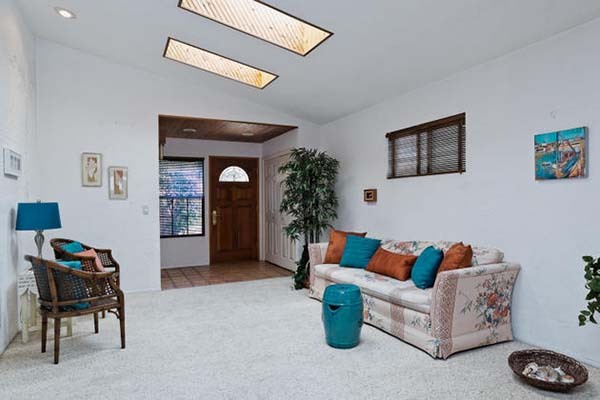 2 bedroom/2 bath cottage built in 1928 and redone over time with an open floorplan, skylights and a brick fireplace in the great room. 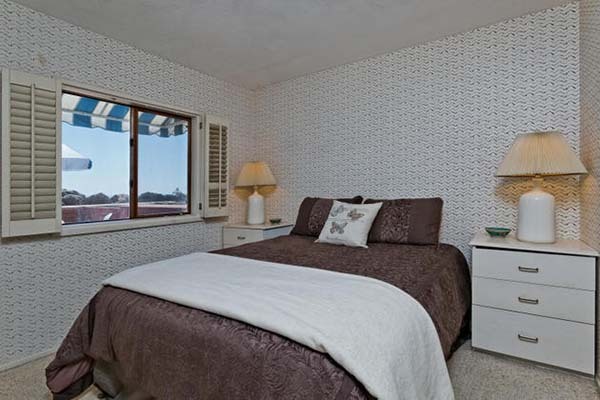 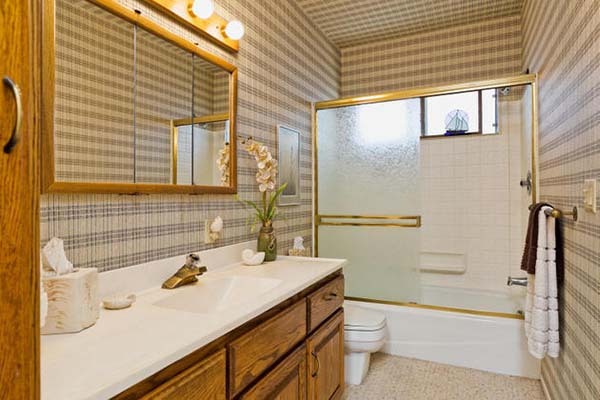 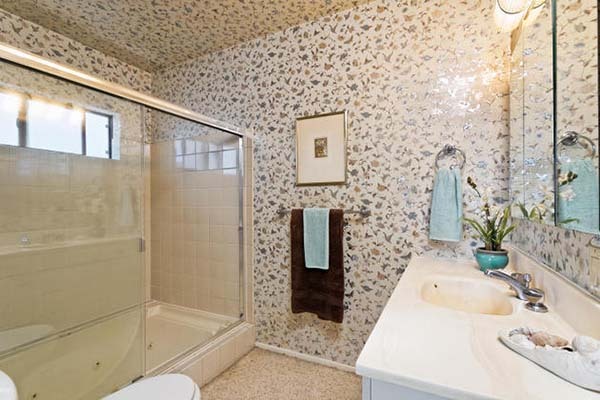 The master bedroom has an ocean view and sunken jetted tub in the master bath and there is a bright loft over garage. 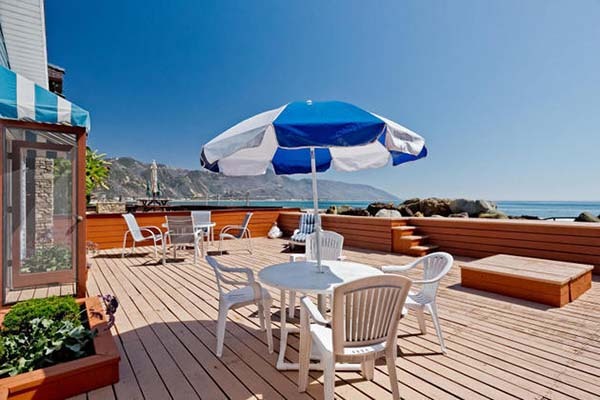 Expansive viewing deck with fire pit. 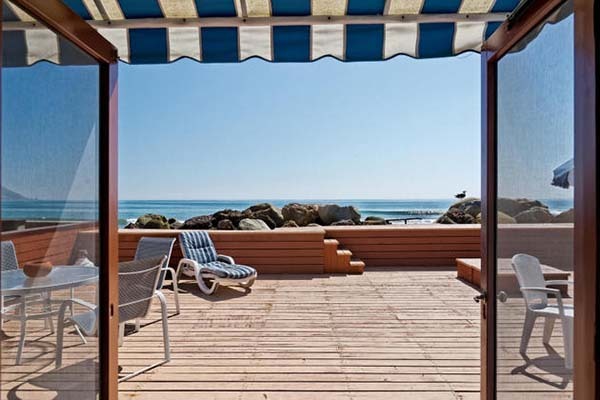 3968 Pacific Coast Highway came on the market at the beginning of October 2015 asking $1,950,000. 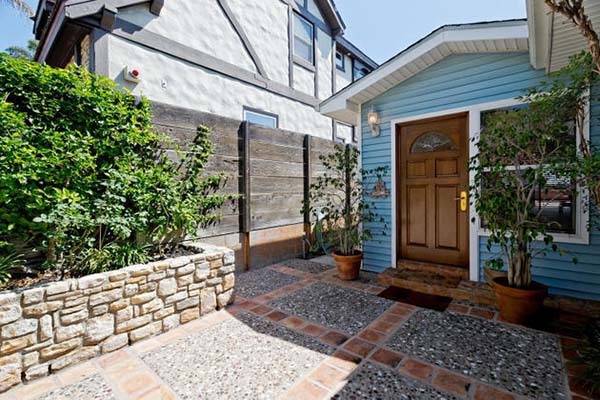 It went into escrow at the end of December and closed in January 2016 for $1,790,000.